Innosys prides itself in producing end to end solutions that are targeted not only to improve speed and accuracy of your business process, but to also lower the cost and bring about more efficiency. 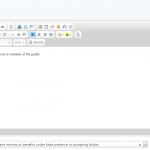 Innosys uses its own software products for which we are constantly thriving to improve. Our list of happy customers comes from various industries including medical, retail, banking, manufacturing, hospitality and print media. 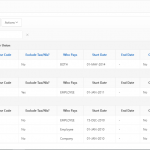 PeoplePay HRMS and PeoplePay ERP, provides a complete suite by integrating applications for HR, Payroll, Purchasing, Inventory and Asset Management. These features and modules are outlined below showing some of the key functionality that sits pervasively on all modules and sub modules. Most competing HRMIS solutions require separate license and increased fees for employee self-serve. PeoplePay HRMIS has designed self-serve from the bottom up, and it is an intrinsic part of the system design for work flow and the paperless office concept. 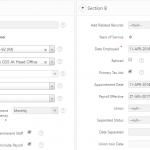 This allows employees to view their own records so defined by the software owner. 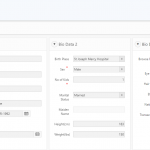 Data Verifiers: – The final means of validating entries, specific to HR users only. The software makes abundant use of references; these are available for user updates. These greatly assist in the system data configuration and data migration process. PeoplePay HRMIS facilitates the computation of wages and salaries specific to the client’s country. Multi-nationals can have their salaries converted to the most recent exchange rate for the country specified by management. 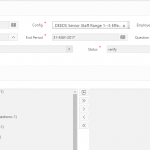 Group of companies and Multi-National companies can all benefit from the use of the same HRMIS solution across all companies. 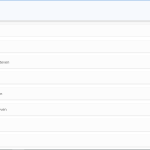 Security: – changes made by security admins. Self-serve:- changes made by self-serve users. HR Reminders: – e.g. Notification for an employee anniversary. Any bank that has an automated facility for salary transfer can be customized or configured. Salary Increases are routine task that occurs. PeoplePay HRMIS facilitates increases and decreases of wages and salaries. Governmental agencies that accommodate electronic remittance can have these customized or configured. Integration with Time Clock: – Our system allows for API based time record updates or predefined excel format data importation. 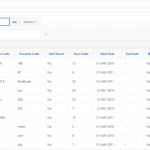 Integration with General Ledger: – With available APIs from a General Ledger solution, PeoplePay HRMIS will output the required data. The Alternative would be predefined excel data. 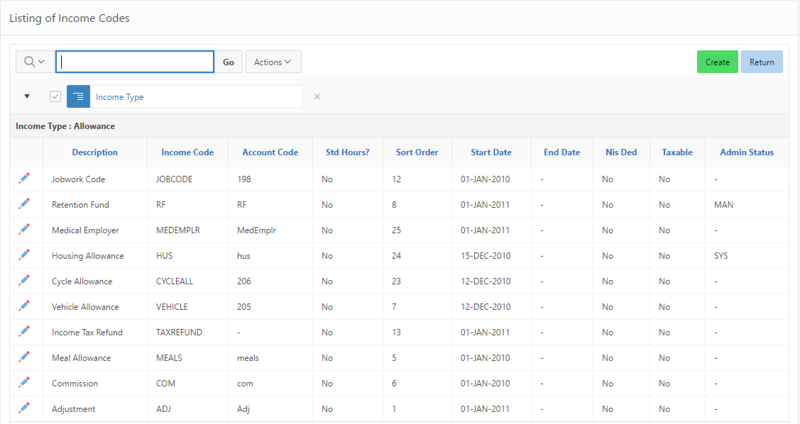 PeoplePay HRMIS prides it’s self for the maintenance of data consistency and data integrity, for this to be effective, as series of references are used. These include system references, organization setup, organization structure, and position setup with employee budgeting controls, Position responsibility, position work locations, and required position experience and qualifications. A definition of nationality and currency for employee payments are also made here. 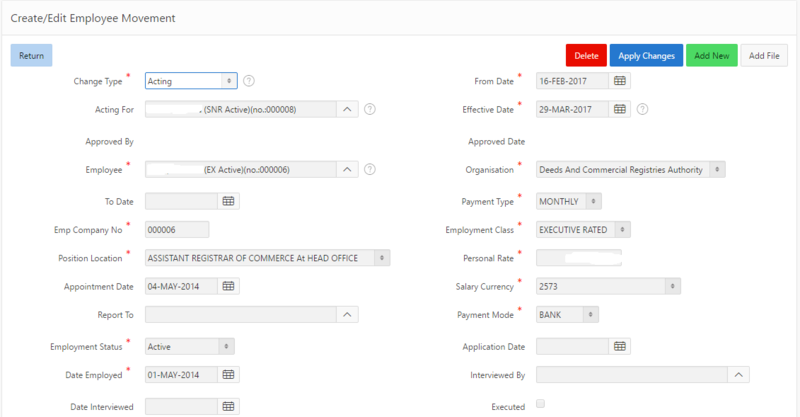 The requirement for a Position Opening; whether derived by an employee separation or growth of the organization these are effectively handled by PeoplePay HRMIS. 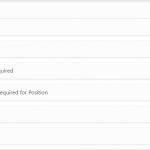 This process commences with a requisition from the department head where the vacancy exist, HR will subsequently proceed with the Position Opening Procedures. The interviewing process is greatly simplified by the use of a question bank specific to every position that tracks the responses given by interviewees. 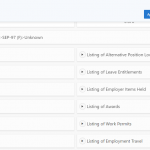 This useful feature saves time and money by allowing positions to be filled as quickly as possible. 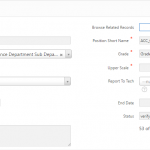 The system stores all employee files and history of changes specific to the curricula vitae. Added to all of this, the system allows for the storage of soft copies of an applicant’s CV, produces an acknowledgment letter and allows for these application(CVs) to be tied to an established Position Opening; thus making the complete Recruitment process fully automated. 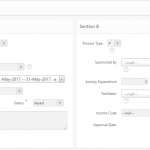 PeoplePay Payroll application forms part of the PeoplePay HRMS and is a comprehensive flexible global payroll solution with a Payroll that includes Normal Payroll Cycle, Retroactive Payroll, Pension Payroll, Vacation Allowance, Gratuity and Bonus all in one engine. Very few additional entries e.g. Overtime is required, this is due to the seamless integration of HR modules and the accommodation for systematic additional fringe benefits e.g. Housing and Entertainment Allowances. The payroll process concludes with pay slips to employees and the ability to split salaries to multiple banks or part cheque part bank etc. 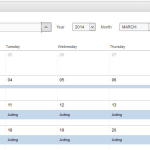 The resulting payroll Journal and entries for General Ledger finalises the payroll period transactions. 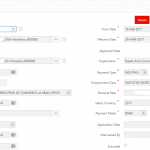 Employee appraisal is a crucial component for talent management within an organisation; PeoplePay HRMIS appraisal system is fully configurable and allows for specific customization if required. A definition of a rule for the appraisal is made by stating the class of employees, the options for evaluation and the weighting method used. Employees can use the self-serve feature to appraise themselves, subsequently, supervisors will appraise staff ‘reporting to’ them; all this is done using the specific appraisal rule previous defined. The ability to manage employee’s away-time from work is key to any Human Resource department. PeoplePay HRMIS has two methods, those classified as leave, inclusive of vacation and sick leave and those linked to an activity e.g. Jury Service. 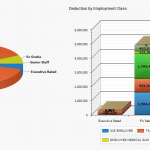 Our system facilitates the automatic deduction from salary whenever vacation is overspent, further, for every instance of absence PeoplePay HRMIS computes a dollar value thus allowing management to arrive at the actual cost of not having the staff on the Job. This value can either be used as a payment, deduction or neither depending on the circumstances for the leave. In cases of Annual or Vacation Leave, management has the option of paying employees for their leave, instead of the employee being absent from work. Management via self-serve role can so configuration leave management to allow leave applications for vacation via the system, this can be approved by immediate supervisor who would then forward to the Human Resources Department for final approval and verification; all of this is accomplished by the integrated workflow in the software. It is normal for management to issue documents and letters to employees. 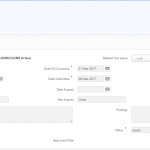 Rich text documents can be created from the PeoplePay HRMIS software or alternatively soft copies of existing documents can be uploaded. These documents can be delivered to its recipients via self-serve and workflow. Inter personal clashes and downright disregard for organization rules are not uncommon in the working environment. To handle these situations gracefully, PeoplePay HRMIS requires that companys’ configure their code of conduct directly within the software. Disciplinary measures can now be performed outlining clearly the incident and circumstances surrounding that prevailed along with the action taken. Workflow will facilitate the movement and notification of these cases to all concerned. Some employers require that their staff undergo an employment and annual medical checkup with a physician. Further most countries have established health insurance institutions that are statutory. Whenever illness occurs, employees who are registered with these agencies can provide to management a claim signed by a physician as proof of illness, these are logged in to PeoplePay HRMIS. 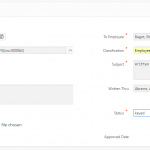 Workflow along with notifications can greatly assist the data entry process for HR departments by accommodating entries from the source department.